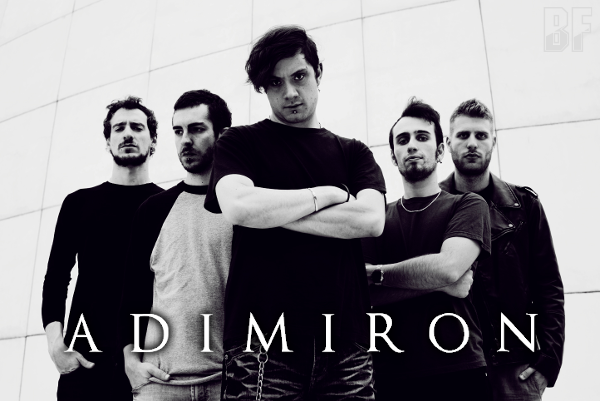 Italian avantgarde metallers ADIMIRON will release their long-awaited fourth album "Timelapse" through Scarlet Records on November 3rd. ADIMIRON is a Progressive Death Metal band and one of the fastest growing European Metal sensations, having already released three albums which were very well received by fans and critics alike. They had shared the stage with renowned bands such as Annihilator (which they supported during their Total Annihilation Tour in 2010), Death Angel (opening their Sonic Retribution Tour in 2011 and again in 2013), Suffocation (opening death metal legends, 2013 North American tour), Meshuggah, Sepultura, Vader and many more. 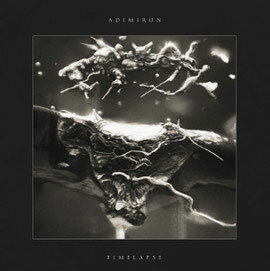 "Timelapse" mixes furious Thrash riffs and Progressive/Avantgarde atmospheres with a post-Death Metal touch.